The Real Estate Center at Texas A&M University put together a monthly report on the state of the Texas economy, and the news for locals is good. 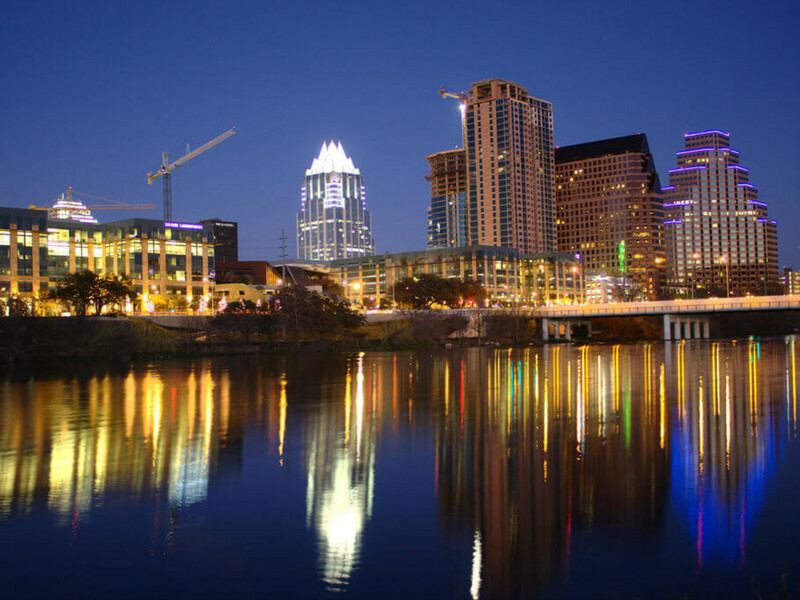 Of the 26 metropolitan areas studied, two of the most prosperous are in Central Texas. Austin-Round Rock ranked fifth in job creation, with a 3.3 percent increase in employment from June 2014 to June 2015. San Antonio-New Braunfels was No. 6, with a 2.8 percent increase during the same timeframe. Both metro areas are well above the Texas average of 2.4 percent and much higher than the 2.1 percent national average. Austin-Round Rock-San Marcos also had the second lowest unemployment rate in Texas at 3.3 percent. San Antonio-New Braunfels tied for fourth place, with an unemployment rate of 3.8 percent. At 3.2 percent, Amarillo had the lowest unemployment rate in the Lone Star State. Dallas-Plano-Irving and Fort Worth-Arlington also scored well on the report. They ranked Nos. 2 and 7, respectively, for job creation. In addition, their unemployment rates are well below the state's 4.4 percent average. Nearly all of the 26 metro areas included in the study saw more jobs than June of last year. Leisure and hospitality led the charge in job growth, followed by education and health services, then business.